RoboXecute allows for commands / messages to be sent from Discord into WoW through WRobot. This plugin will also send Whispers that are sent to your WoW character into Discord so that you can see them. This also means that you can install the Discord app on your phone and send commands from your phone. RoboXecute allows for commands / messages to be sent from Discord into WoW through WRobot. This plugin will also send Whispers that are sent to your WoW character into Discord so that you can see them. This also means that you can install the Discord app on your phone and send commands from your phone.. 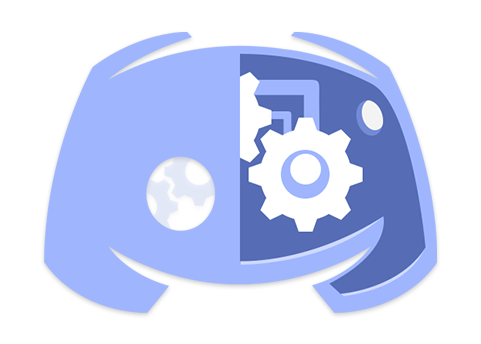 This Plugin allows full integration with Discord. 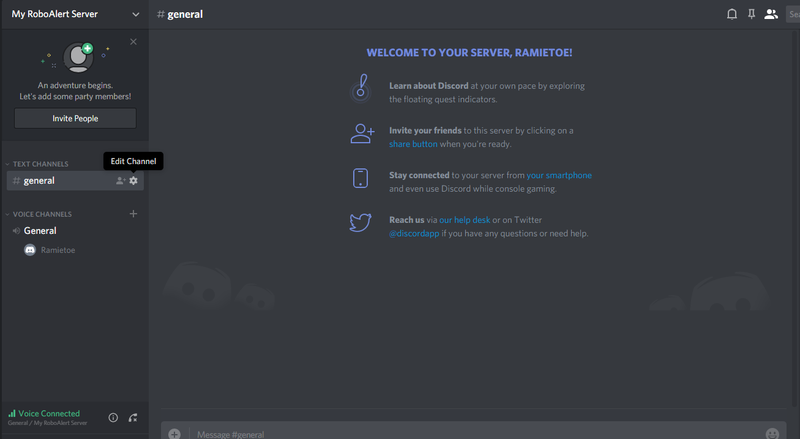 Send Commands from Discord! I have tested RoboXecute on the below game versions. I am sure it works in other versions, but below are what I have tested. Exit / Logout of Game. I will be adding more in future updates. Any time any of the below things happen in WoW, a message will be sent to Discord with details. 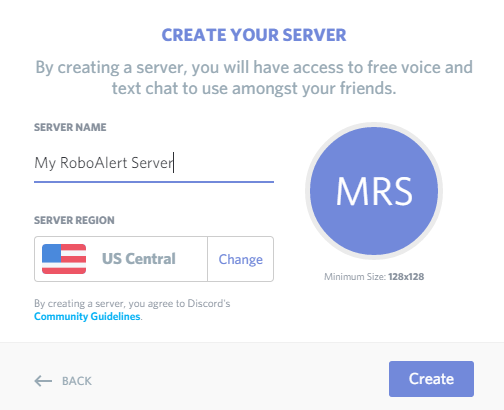 Pair this Plugin with RoboAlert to receive more alerts to Discord. for example: /w shenzul Hi how is it going? for example: /s Hi How is it going? this will pause WRobot indefinitely (or until resume command is received). this will return back the current pause state of WRobot to discord. Message sent to bot character from other player. Say message forwarded to WoW from Discord. Configuring Whispers and Says to be sent to Discord from WoW. Click Create a Bot User. Next to the Token button, click the CLICK TO REVEAL url. Go To below URL, but replace the YOUR_CLIENT_ID_HERE with the copied Client ID from step 5. Select your custom server that you added a Webhook to. Make sure Read Messages and Read Message History are checked. 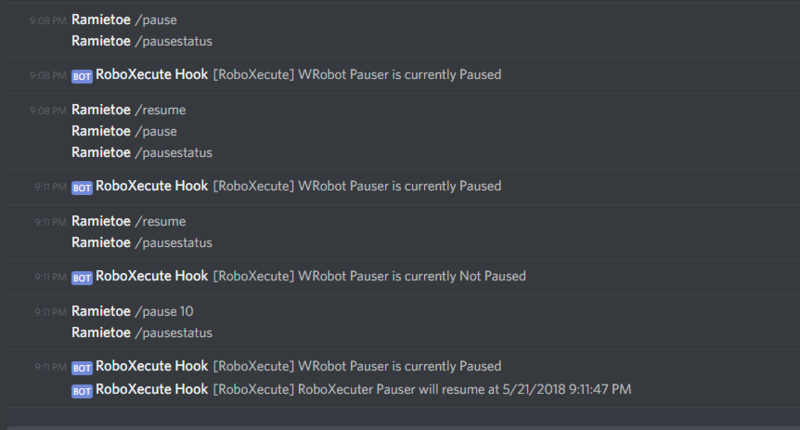 Paste WRobot RoboXecute settings Discord Bot Toekn field from step 8. 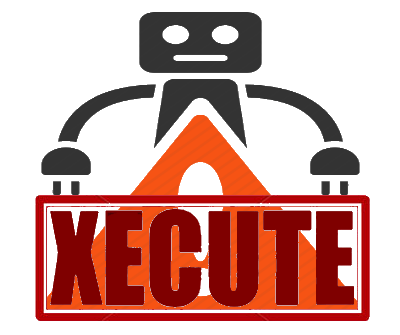 Any user that purchases RoboAlert can send me a message for a discount code on RoboXecute. If you would like to purchase RoboAlert and own RoboXecute send me a message for a Discount code for RoboAlert :). For Support or any assistance, please message me through private message or on in the comments. I check WRobot website multiple times a day, and will do my best to respond within 24 hours. RoboAlert: Play Alerts/Emails/Phone Notifications/Discord Messages/Sounds on Events to help against getting Banned. (1.0.3) Vanilla version of plugin was checking for Battle Net messages. I have removed this from the vanilla version of the plugin to prevent errors. (1.0.4) Can now Exit the game from RoboXecute using command /exit from Discord. (1.042) Added CPU usage fix. (1.0.61) Updated Readme to reflect new required Discord permissions. 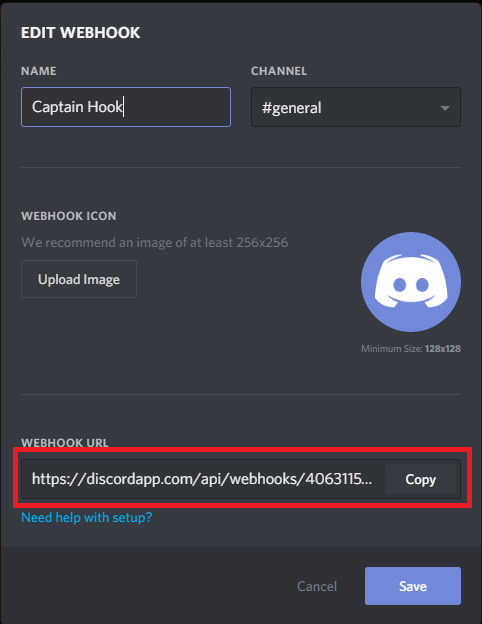 Previous File [PAID] wDiscord - A discord bot to suit your needs. Next File [PAID] RoboAlert - Game Alerts (Discord / Phone Notification / Email / Sound) ) on Whisper, Rare Mob, Teleport, Logout, Death, Pause, etc! My Review of the Plugin "RoboXecute"
Best plugin and Best Dev / Creator around. RoboXecute seriously enhances WRobot. It provides a series of much needed features without affecting the CPU load at all. @Avvi is very friendly and quick to reply to any questions regarding bugs and features.